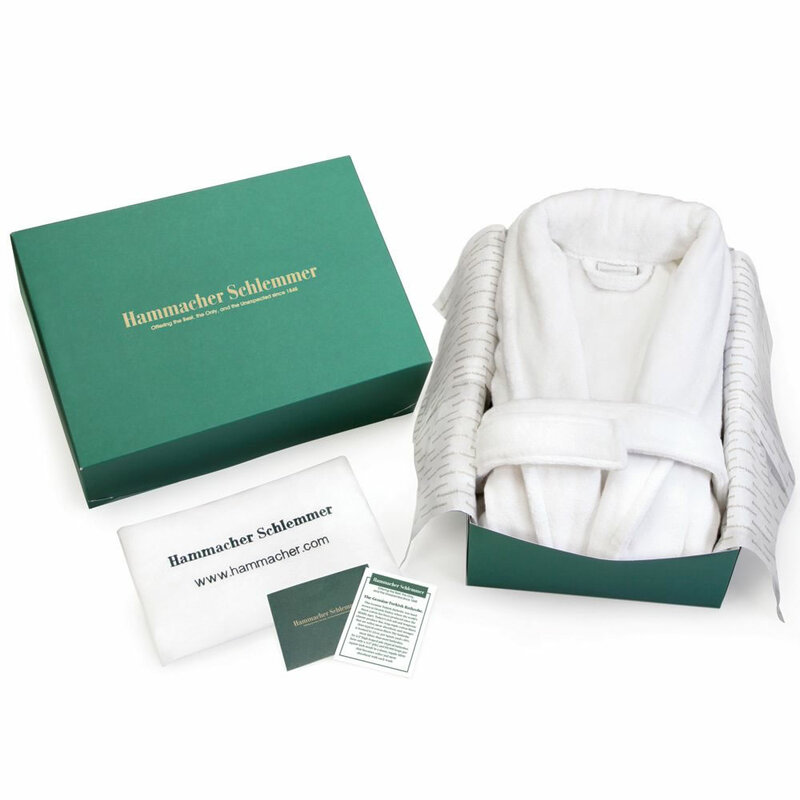 Created only for Hammacher Schlemmer, this is the bathrobe imported from the Denizli region of Turkey, where the world’s finest towels have been made since the Middle Ages. 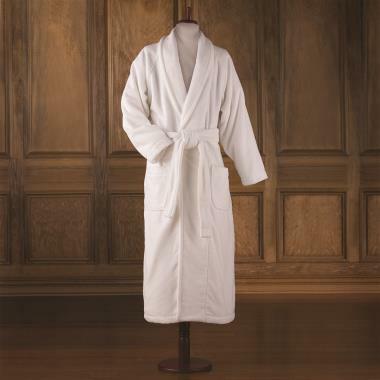 This thick, generously sized 100% Turkish cotton luxury bathrobe absorbs water readily and helps conserve body heat. Its loosely twisted 1/4"-high looped pile and exceptionally high pile count of 662 loops per square inch accounts for its exceptional absorbency. Weighing 19 oz. 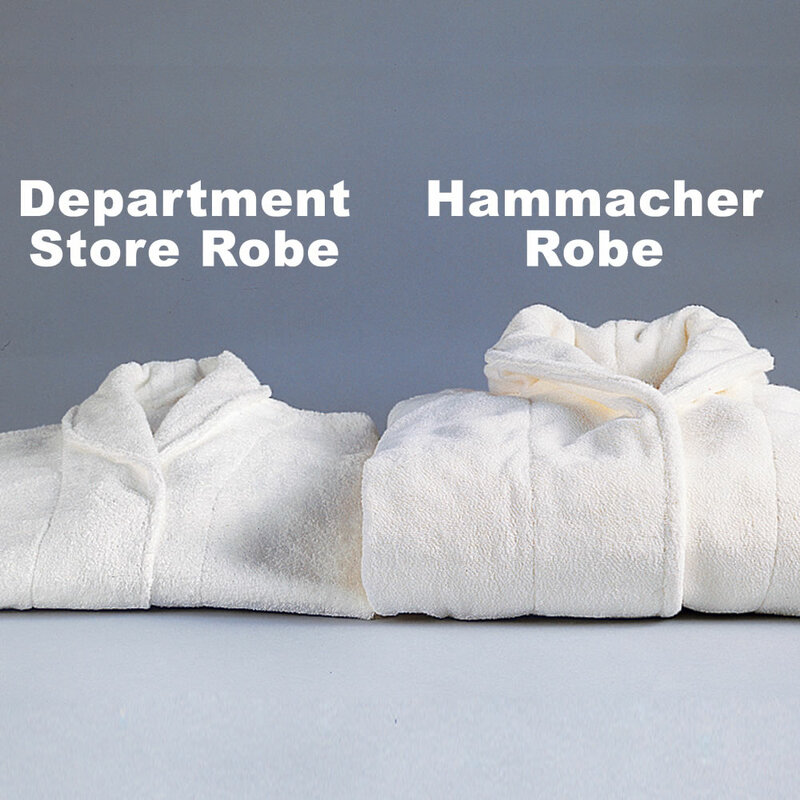 per square yard (60% more than other robes) and a 640 gram weight, the machine-washable, tumble-dry material becomes softer and more absorbent with every wash. With shawl collar, raglan sleeves, and belt. Presented in our signature gift box. Imported. Machine wash. Loose fit, please order one size down. 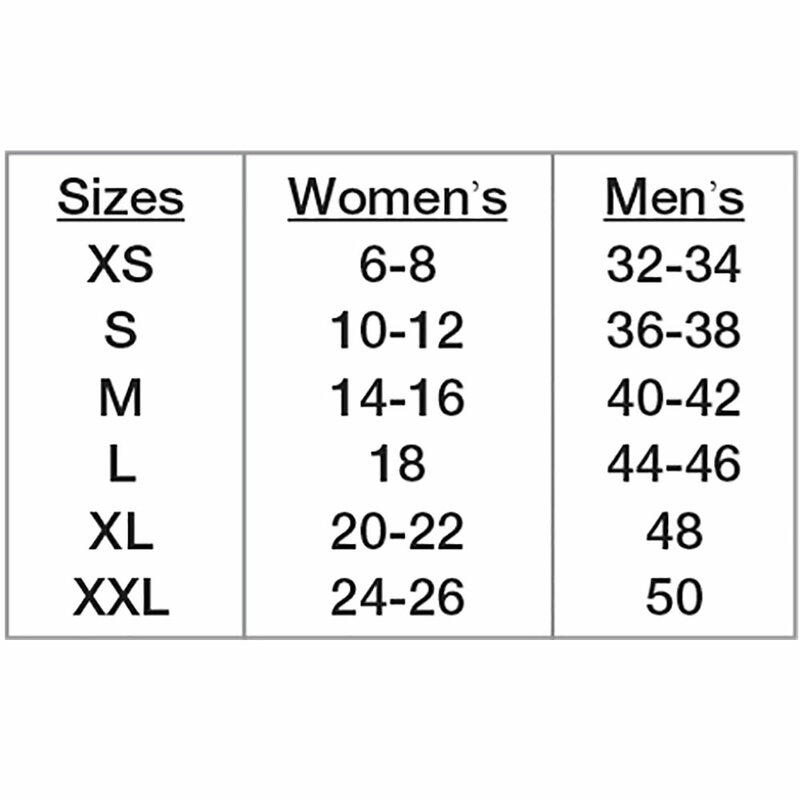 In unisex sizes (see chart) XS, S, M, L, XL, XXL, or XXXL. White. 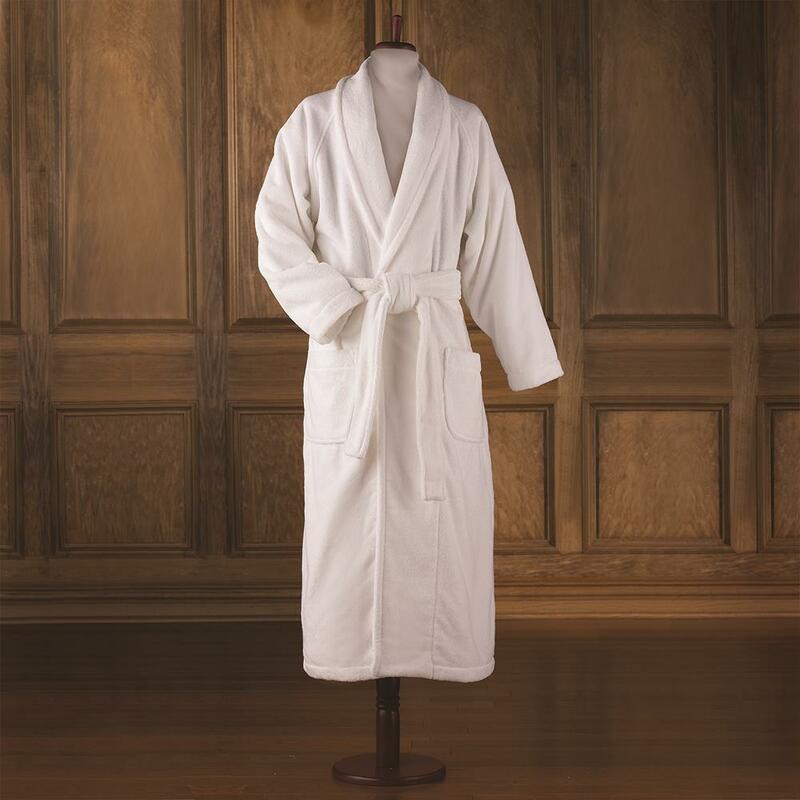 A personalized version of The Genuine Turkish Luxury Bathrobe is available here. XS 31 1/2" 20 2/3" 50"
S 33" 21 1/2" 52"
M 34" 22 4/9" 52"
L 35" 23 5/6" 52"
XXXL 38 4/7" 28" 53 1/7"
The Genuine Turkish Luxury Bathrobe comes with The Hammacher Schlemmer Lifetime Guarantee. Items that we sell are guaranteed for their normal life under standard non-commercial use.